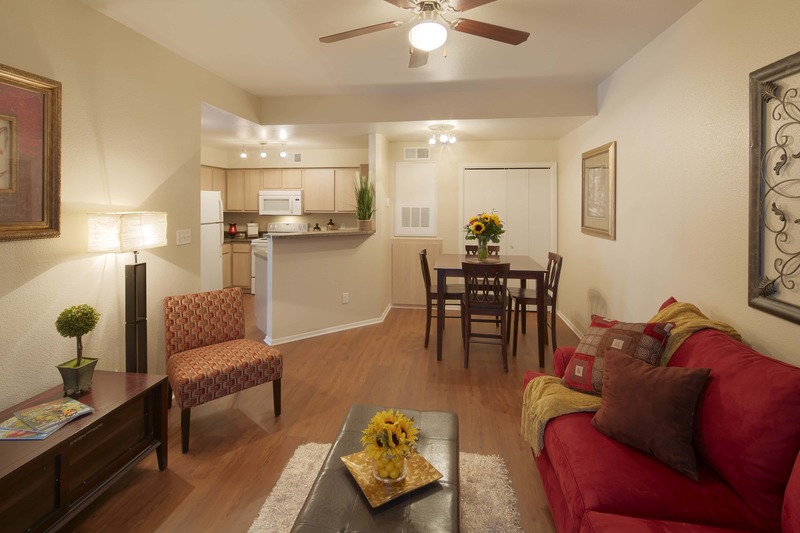 Welcome to Cypress Gardens, an apartment home community conveniently located in the Austin suburb of Cedar Park. 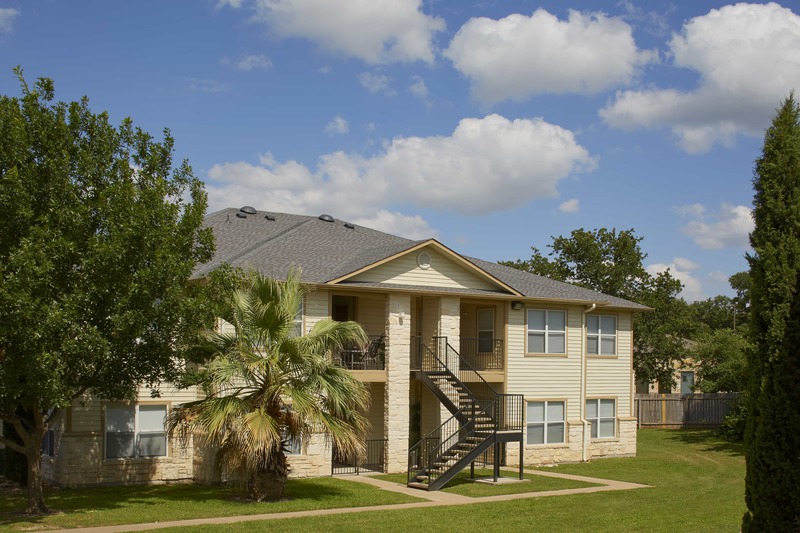 With our central location, you are close to a variety of dining, recreation, and shopping opportunities including The Lakeline Mall, Elizabeth Milburn City Park, Cedar Park Center, The Arboretum, The Domain, popular Lake Travis, as well as major highways and employers. Washer and Dryer in Home, Large Closets, 9-Foot Ceilings in Living Rooms, Microwave Ovens, Patio Storage, Fitness Center, Natural Landscaping Including a Brook and a Pond, 2 Swimming Pools, Club Living Room With Kitchenette and Fireplace, Hot Tub / Spa, Children’s Playground Area, Athletic Areas.